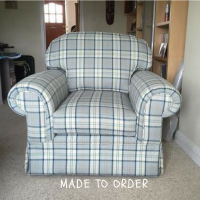 PB Furnishing is a family run business based in North London. 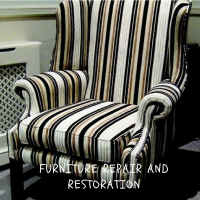 We have been designing and re-upholstering furniture since 1960. 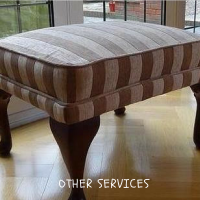 Reupholstery is our key point and speciality. Quality is at the heart of both our products and our service; we have built a reputation for beautiful design that is delivered with precision and passion. 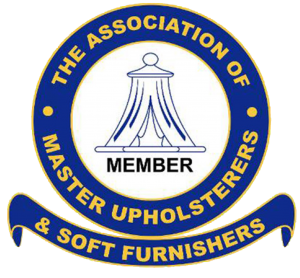 There are other pages where you can see our reviews which are based on previous customers, we have a very very high 5 star rating percentage with most of our services coming in at 5 stars, you can see the reviews on the Testimonials page. 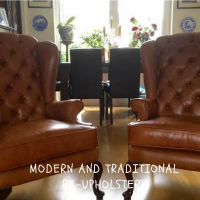 When re-upholstering furniture, we put our heart into what we are doing to ensure that the customers get the perfect product.